Special effects is both an art and a science. Its roots can be traced back to the earliest days of the court magician, who created wondrous illusions to astound and entertain. Special effects was essentially a mechanical craft, but the invention of photography in the middle of the 19th century gave magicians a new tool with which to entertain - trick photography [e.g. 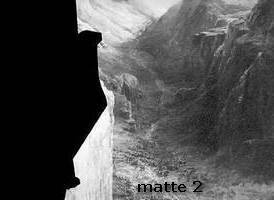 in-camera mattes (masks) and image manipulation during developing and printing]. Among the well-known practitioners of stage magic and illusion, one man - the Frenchman Georges Méliès [1861-1938] - has become known as the father of special effects in the cinema. Méliès was one of the first filmmakers to use multiple exposures, time-lapse photography, dissolves, and hand-painted color in his work. Because of his ability to seemingly manipulate and transform reality through cinematography, Méliès is sometimes referred to as the first 'cinemagician'. Trick photography, optical effects and so on are as old as the film industry itself. 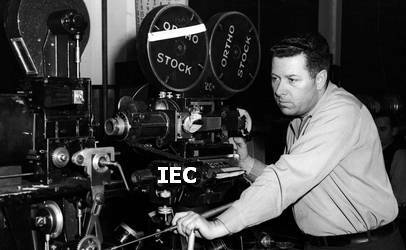 In the early days of motion pictures, most of the optical effects were created in-camera by the cameraman himself. 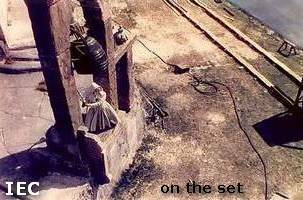 That way the effects were incorporated into the film as it was being made, rather than being relegated to postproduction or assigned to a separate camera crew. But the growing demand for optical effects - writers and directors had no limits on their imagination, and producers saw a chance to save on their production budgets - and the complexity of the various techniques and processes made it necessary to specialize, i.e. to create specialized departments at the various film studios. It was up to the specialists, a combination of engineer, inventor and dreamer, assisted by cameramen and art directors, to translate the words on the pages of the script into visual terms. Simple and sometimes very complex processes to achieve this goal where 'invented' and perfected along the way. There was a time when one could work at the same studio for an entire career. This employment stability bore fruit in the extraordinary creativity displayed by the staffs of the various effects departments under the studio system. They learned their craft by experience, passed down through the generations by mentors to apprentices. The studio system had, however, a disadvantage for many experts in the special effects department. They were almost never credited for their contribution. 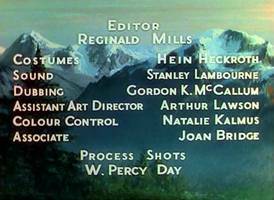 It was customary for major studio productions to credit only the heads of departments, who may or may not have actually worked on the production. In the late 1970s and early 1980s, the introduction of the computer in the film business changed a lot. At first the computer was used to control [monitor and instruct] the operation of the actual moviemaking equipment ['motion control']. But the computer was also capable of creating images and dispense with the photographic aspects of filmmaking. The entire business of movie special effects was changed forever. New 'cinemagicians' entered the scene - John Dykstra, Douglas Trumbull, John Whitney, a.o. 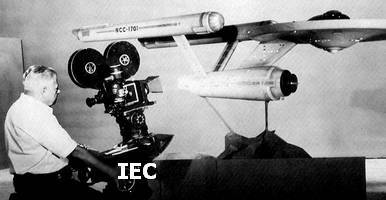 Specialized companies were created - Industrial Light & Magic, Apogee, MAGI, a.o. They replaced the old guard and the effects departments of the studios. Technically, the term 'special effects' does apply only to physical or mechanical effects, a continuation more or less of traditional stage effects. Optical effects are usually denoted in film credits as 'special photographic effects', but most people tend to lump both categories together under the blanket term of 'special effects'. 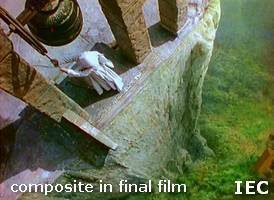 Basically, special effects, whether optical or physical, are concerned with creating illusions on the screen. Here we want to honor some of the wizards from the 'Golden Age' of visual effects. Born: 13 June 1908, Pasadena, Calif., USA, as Lenwood Ballard 'Bill' Abbott, son of portrait photographer, cameraman and lab superv Lenwood Abbott. Died: 28 September 1985, Los Angeles, Calif., USA. Four months after graduating from Hollywood High School [Class of '26], Abbott got his first job in the movie industry as a member of a photographic crew shooting a special effects seq for 'What Price Glory' [1926; ph: Jack A. Marta, Barney McGill & John Smith] for Fox Film Corporation. It was a 'Frank Williams Process' seq in which a detachment of marching soldiers was superimposed [in the camera] into a miniature forest. Ten years later he graduated from c.asst to c.op. 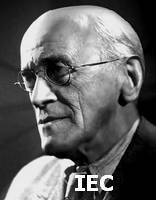 working with Arthur Miller, Karl Struss, Arthur Edeson, a.o. 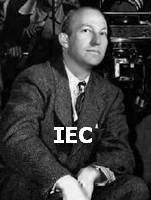 He became a doph in 1943 and was placed in charge of the Special Effects Camera Department at 20th Century-Fox. 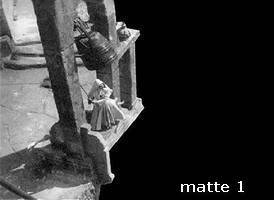 In 1957, he became director of all special effects, a post he held until his 'retirement' in 1970. Awards: Won 4 'Oscars' for Visual Effects: 'Doctor Dolittle' , 'Tora! Tora! Tora!' [1970; with A.D. Flowers], 'The Poseidon Adventure' [1972, Special Achievement Award; with A.D. Flowers] and 'Logan's Run' [1976, Special Achievement Award; with Glen Robinson & Matthew Yuricich]. He also received 4 'Emmy' Awards. Born: 8 April 1900 [1901? ], San Pedro, Calif., USA, as Russell Alexander Cully. Died: 30 July 1990, Rancho Palos Verdes, Calif., USA. Entered the film industry as a laborer at the age of 18. Became lab technician at the Famous Players-Lasky Film Corporation studios in Hollywood. In November 1923, Cully was made a member of the Paramount Experimental Department [Special Effects Department], doing process and trick work. 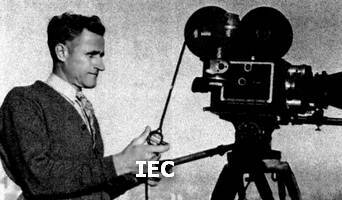 Became first cameraman in 1927. Remained with Paramount until 1933. Joined MGM. 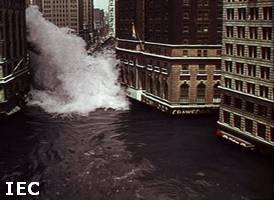 Worked on the staging and post-production effects of the earthquake seq of 'San Francisco' [1936; ph: Oliver T. Marsh; earthquake seq ph by Loyal Griggs] and cph backgrounds for 'The Good Earth' [1936; ph: Karl Freund]. 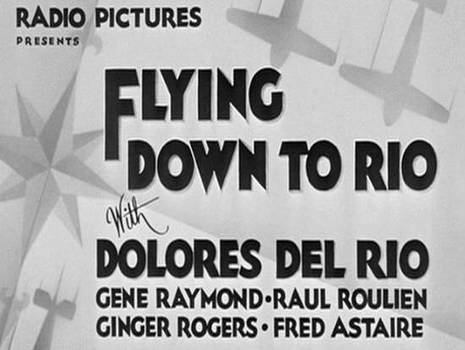 In 1937 he became a member of the Camera Effects Department at RKO Radio, which was headed by Vernon L. Walker. When Walker died in 1948, Cully was named to succeed him. Stayed with RKO for 11 years. Was a member of the ASC since 1927. He was honored by the ASC in 1979 as a pioneer member. Born: 19 September 1878, Luton, Bedfordshire, UK, as Walter Percy 'Poppa' Day. Died: 20 May 1965, Brentwood Convalescent Hospital, Los Angeles, Calif., USA. At the age of 15, he apprenticed with his cousin William J. Roberts, a Luton-based photographer. He attended the Heatherley's Art School [now The Heatherley School of Fine Art] in London, an academy specialized in figurative painting In 1901 he won a scholarship to the Royal Academy of Arts which he attended until 1905. In 1907 he went to Tunisia and lived for five years in the coastal village of Sidi-Bou-Saïd, home to an important artists colony. Returned to the UK and established a studio in Saint John's Wood, but with two young sons to raise, he was obliged to find other sources of revenue. He was hired by Ideal Films in Borehamwood [the former Neptune Studios] in 1919, where he was initiated into the art of visual effects. But the British film industry was suffering an economic downturn. The industry in France, however, was booming, which encouraged him to go there in 1922. During the 1920s, he created trick shots for films dir by Jean Renoir, Raymond Bernard, Julien Duvivier, Abel Gance [1925-26, 'Napoléon'; ph: Jules Kruger; + the role of Admiral Hood], a.o. While still working in France, British International Pictures at the Elstree Studios asked him to shoot the visual effects, using the Schüfftan Process, for Alfred Hitchcock's 'The Ring' [1927; ph: John J. Cox]. In 1939, Alexander Korda's London Film Productions commenced work on 'The Thief of Bagdad' [ph: Georges Périnal]. Korda was determined to exploit the visual effects to a maximum, through the virtuosity of his art director Vincent Korda and special effects director Lawrence Butler, assisted by 'Poppa' Day [as one of four assoc art directors and painter of scenic backgrounds]. Among the seq created by Day were the flying horse which gallops off with the Caliph into the sky, the matte of the flying carpet on which Sabu makes a spectacular escape from a tent, and the quest for the all-seeing eye in the idol's head. Day remained at Denham until 1946, when he joined Shepperton Studios [bought by Alexander Korda] as Director of Special Effects. He retired officially in 1951 at the age of 73, but continued to work in an advisory capacity for the studios and took up painting in earnest again. However, as his children had all emigrated to the USA, he decided in 1959 to follow them, moving eventually to California to live near the Ellenshaws. Born: 27 December 1904, Brooklyn, New York City, N.Y., USA, as Linwood Gale Dunn. Died: 20 May 1998, Providence-St. Joseph Medical Center, Burbank, Calif., USA. 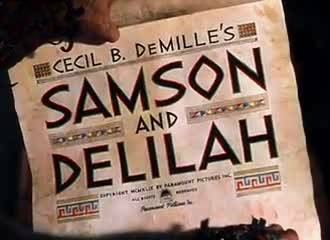 Entered the film industry in 1923 as a projectionist for the American Motion Picture Corporation [?] in New York. His uncle Spencer Gordon Bennet, a leading serial director, hired him as a co-c.asst on the 10-part serial 'The Green Archer' [1925; ph: ? 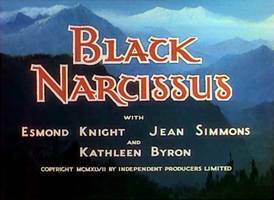 ], produced by Pathé. In 1928 he received a call for a two-day job in the photographic effects department, headed by Lloyd Knechtel, at the new RKO Radio Studios. He stayed on, filming miniature shots and some of the earliest projection process scenes. He developed a home-made optical printer, consisting of a Mitchell camera and a projector in a lathe bed, a device allowing for the accurate compositing of multiple images onto a single piece of film, and used it for the first time for the film 'Ringside' . Optical effects soon became his major interest, and he began working on ways to improve the art of the optical printer. He soon became head of RKO's optical effects department [and later head of the entire Special Effects Department]. In 1942, the Eastman Kodak Company approached Dunn about a need in the U.S. Armed Forces Photographic Units for special effects optical printers. Printers at the studios were home-made rigs, but they had never been manufactured as a commercial product. The government commissioned Dunn to produce such a printer. With his longtime associate Cecil Love, Dunn designed the printer, which was manufactured by the Acme Tool and Manufacturing Company of Burbank. After the war, the equipment was made available to studios and independent effects labs. The optical printer remained the foundation of visual effects until the 1990s, when digital compositing took over. 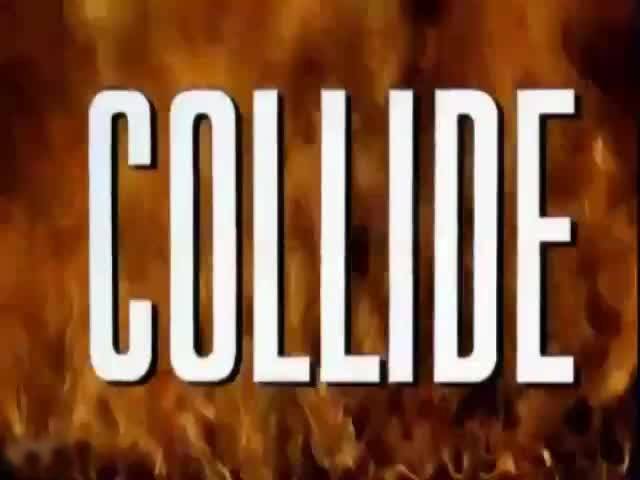 When RKO ceased production in 1957, Dunn leased the special effects facilities, merging it with Film Effects of Hollywood, a company he had founded in 1946. In 1985, he sold the company and retired. However, he continued to give lectures and serve as a consultant on domestic and international productions. Awards: e.g. Scientific or Technical Award [Class III] [certificate of honorable mention] [1944; with Cecil Love and the Acme Tool and Manufacturing Company] for the design and construction of the Acme-Dunn Optical Printer; 'Oscar' AA 'Special Visual Effects'  for 'Hawaii'; AA 'Gordon E. Sawyer Award' [statuette] , and the 'ASC Presidents Award' . Born: 5 November 1894, Los Angeles, Calif., USA, as Alexander Edouart Farciot. Died: 17 March 1980, Kenwood, Calif., USA. Edouart invented the triple-head projector system with 3 projectors [and 2 mirrors] bouncing their images onto the same screen, resulting in three times as much light. He stayed with Paramount Pictures [and its forerunners] for 52 years. 1955: Class II Scientific or Technical Academy Award [co-winner] for the engineering and development of a double-frame, triple-head background projector. Born: 4 November 1902, Beatrice, Nebraska, USA, as John Phipps Fulton, son of landscape painter and theatrical backing artist [set designer] Fitch Burt Fulton [1879-1955]. Died: 5 July 1966, Iver Heath, Buckinghamshire, England, UK. Moved with his family to California in 1914. Became involved in the movie industry after accepting a job as a $25-a-week c.asst, later c.op and cinematographer. 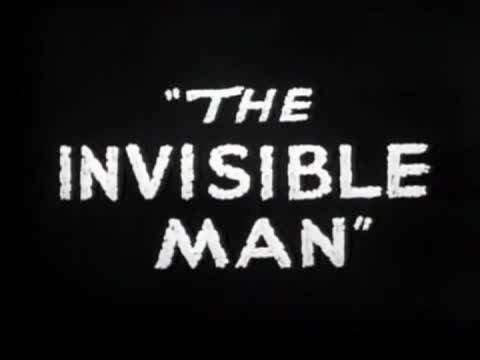 His experiments and experience with camerawork eventually lead him to the special effects department at Universal Pictures in 1931. In the process of working for Goldwyn, he was also persuaded to leave Universal upon the expiration of his contract in late 1945 and to sign with the independent producer. His relationship with Goldwyn was a stormy one, however, partly owing to a conflict over his career goals. Goldwyn gave him what work he could, but it wasn't enough; nor were the projects he worked on for other producers through Goldwyn's facilities. When his contract was up for renewal in 1949, he finally forced the issue by raising his proposed fee so high that Goldwyn would have to use him as a director; instead, the mogul decided not to renew the contract. Joined Paramount Pictures. When Gordon Jennings died in 1953, he became head of the Special Effects Department. In 1956, he won his final Special Effects 'Oscar' for his still impressive work on 'The Ten Commandments' [1954-55; ph: Loyal Griggs]. He was tasked with overseeing all aspects of the complex photographic effects, from the miniatures, mattes, process shots and the huge list of blue-screen composites planned. When Paramount dissolved its special effects department, Fulton found himself once again working on a freelance basis, and for the first time overseas on British and European productions. Following his work on 'The Heroes of Telemark' [1965; ph: Robert Krasker] and while planning the complex effects for his big comeback movie 'Battle of Britain' [1968; ph: Freddie Francis], he contracted a rare infection and died shortly thereafter in a London hospital. Born: 1896, Salt Lake City, Utah, USA, as Henry Gordon Jennings. Died: 11 January 1953, Hollywood, Calif., USA. 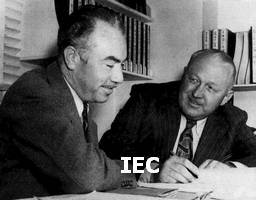 Was trained as an engineer in Europe and at the University of Utah. Entered the film industry as a c.asst for Lois Weber Productions in 1919. 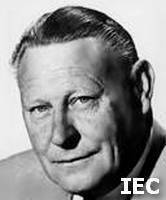 Spent most of his career at Paramount, where he served as head of the special effects department from 1933 until his death 20 years later. 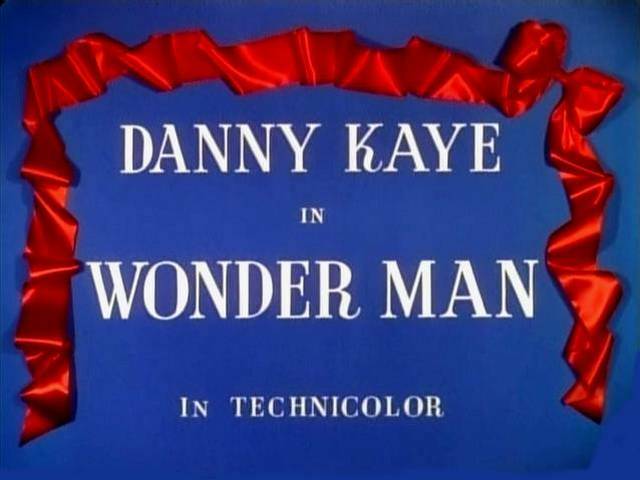 He invented the first moving titles by painting them on glass and sliding them over painted backdrops. 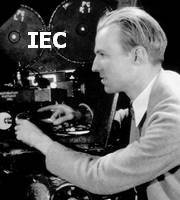 Was the brother of special effects expert and cinematographer Joseph Devereaux Jennings [1884-1952]. The extras were filmed in front of a black backing by effects cameraman W. Wallace Kelley, with the footage optically combined by optical cinematographer Paul K. Lerpae who used soft-edged, animated, rotoscoped [a live-action scene is traced frame by frame on a drawing table] mattes to gradually envelope the crowd in falling masonry. In 1951, Jennings [+ S.L. Stancliffe and the Paramount Special Photographic & Engineering Departments] won a technical 'Oscar' for this motion-repeater system ['the design, construction and application of a servo-operated recording and repeating device']. 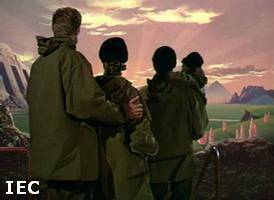 Paramount rushed the release of the film, forcing Pal to use Bonestell's painting of Zyra's landscape as a matte, instead of as a guide for miniatures, as he had originally intended. Born: 3 December 1891, Denison, Iowa, USA, as Hans Frederick Koenekamp, son of immigrants from Oldenburg, Germany. Died: 12 September 1992, Northridge, Calif., USA. 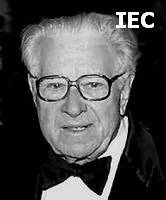 Came to Los Angeles in 1911 and started his film career as a theatre projectionist. 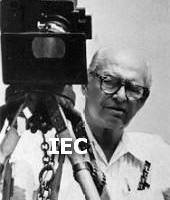 He became a cameraman in 1913 at the Mack Sennett Keystone Studio. He later worked at Fox Films and then joined Vitagraph in 1917, where he photographed all the Larry Semon comedies. He became noted for his ability to enhance comedy action with his growing repertoire of effects. When Warner Bros. purchased First National's Studios in Burbank, he signed a contract and remained with the studio for the next 30 years. He specialized in directing and photographing second units and producing special effects shots for the studio. 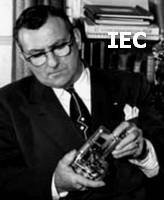 He became involved in early experiments with projection processes. Some of his most spectacular work was in aerial miniatures during WWII when real airplanes were not available for use in production. He retired in 1965. His son Fred J. Koenekamp [b. 1922] was a doph. 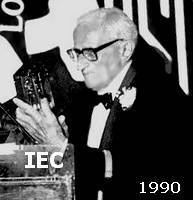 Awards: Received the 'ASC Presidents Award' in 1990.